India is growing rapidly with technical advancement and modern innovations that boosts the web world and website hosting services in India. Web Hosting Companies are now capable of offering the most suitable website hosting packages to their clients. More experienced professionals are recruited by hosting companies, in order to devise better plans and high quality services that beat the rat race. India is no longer looked upon as the laid back platform for modern technology, rather most of the top notch cheap web hosting company that offer remarkable services, like Hosting Companies belong to India. Web Hosting Companies now don’t stay back to experience someone else’s growth and then follow up, rather every hosting company is trying at its best to expand its business as much as possible. Internet has become the most reliable resources for every business and hence; the demand for cheap web hosting company’s services are at the peak. Cloud computing has added new ventures for web hosting companies. Changing times taught web masters to choose the best deals and they began to explore newer pastures with different hosting companies, rather than sticking to the traditional techniques that did nothing remarkable for the progress of business sites hosted across them. 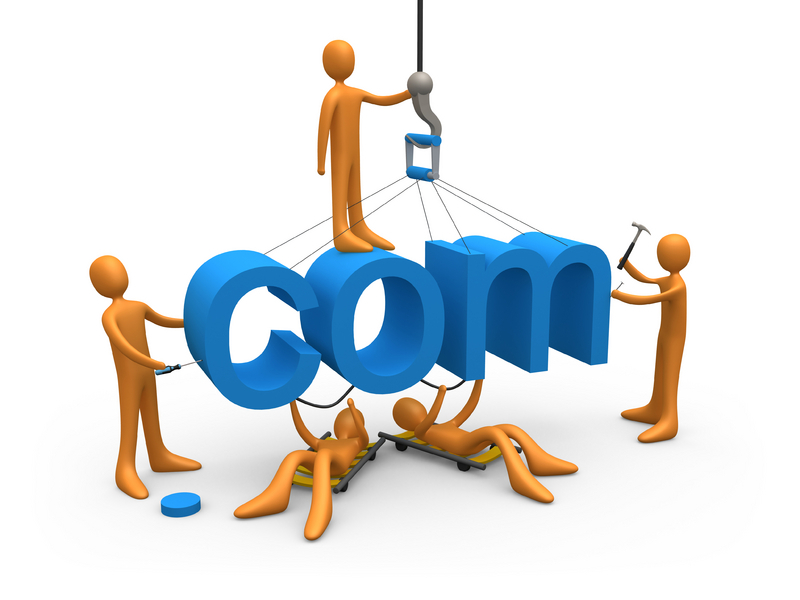 Hosting Companies is a leading website hosting company that caters to clients across the globe. But the basic target is always India. Prices and packages are designed in a cost effective method to reduce the stress from SMEs as well as large scale corporate in India. Our Windows and Linux Hosting packages include MySQl Databases and PHP, offering the most coveted advantages to clients than any other web hosting companies can offer. With our dedicated and VPS web hosting servers, clients get 99.9% up time or more in a 24X7 environment, which ensures better performance and larger ROI. CMS supported web hosting plans are available with us. We at Hosting Companies offer Wordpress, Drupal and Joomla for the cleints’ websites. At specific situations we even create customized packages for our clients, so that they can have the desired features with their website hosting plan without paying much. We charge no extra cost for setting up the website hosting package and extra payments or hidden costs are never issues to worry with our web hosting services. Mostly web hosting companies don’t offer free domains but we provide free domains with our website hosting packages. Be it a business site, blog site or an e-commerce site there is nothing to look back when you host them with Hosting Companies that is a cheap web hosting company. Round the clock technical assistance and customer support are inevitable parts of our services that ensure our clients about our co-operation during the journey with web hosting. There is certainly no web hosting company in India that can compete with Hosting Companies for any kind of web hosting services available at present. No traditional and laid back procedure is followed at our organization that can deter the usual progress of any website hosted with us. Indian Web Hosting Companies are growing with tremendous success and this is possible because of the talented pool of web hosting professionals whose hard work with innovative ideas paid off huge benefits. Dedicated as well as VPS web hosting servers are easily available with throwaway prices, which Is not possible with any company based out of India. Hosting Companies in India have so much potential to set a challenge in web hosting, by offering world class services without burning the finances. Linux Web hosting or Windows with cloud hosting, Indian companies have excelled in every aspect with utmost care and efficient server management techniques to offer the best deals to clients.